Al-’Alaqat Al- Su’udiyya Al-Sovietiyya 1926-1938. Watha’iq Sovietiyya. 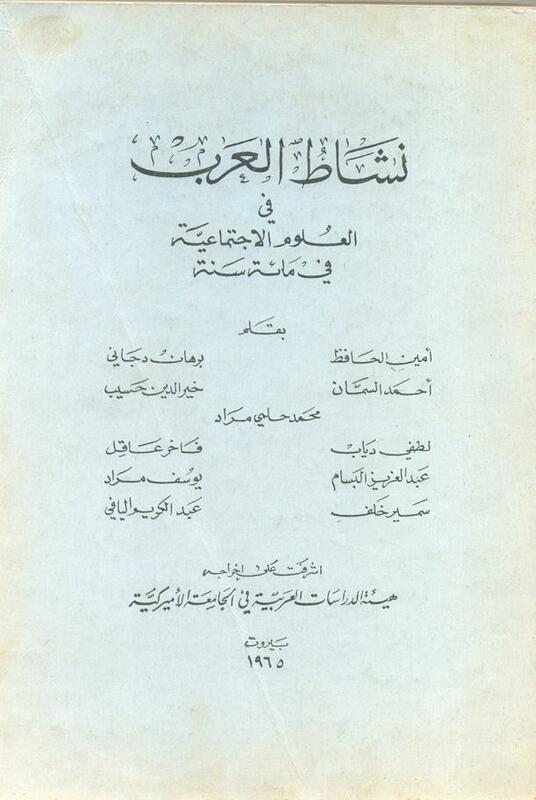 Author: Al-’Abd Al-Mohsen, Abdullah Bin Mohammad Bin Husein. US POLICY IN THE GULF 1968-1977. AFTERMATH OF BRITISH WITHDRAWAL. Public Land Distribution In Saudi Arabia. 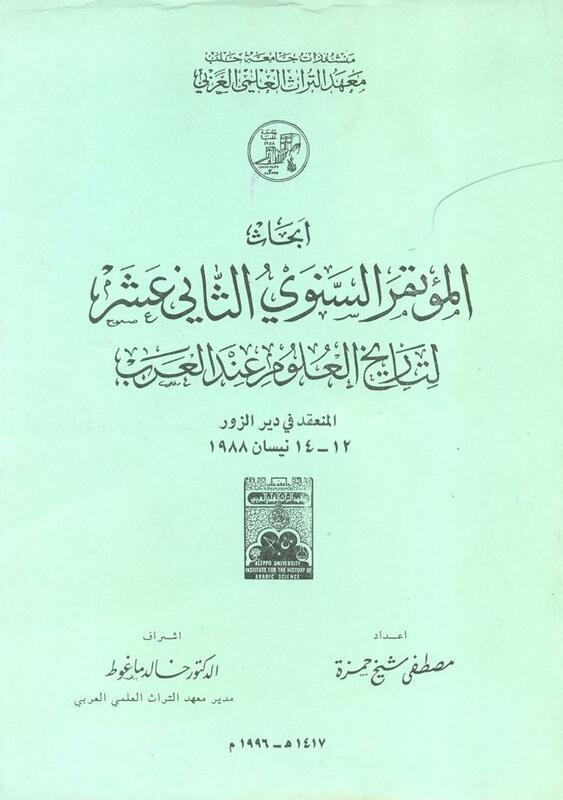 Madakhil Ba’d A’lam Al-Jazira Al-'Arabiyya Fi Al-Archive Al-‘Uthmani. 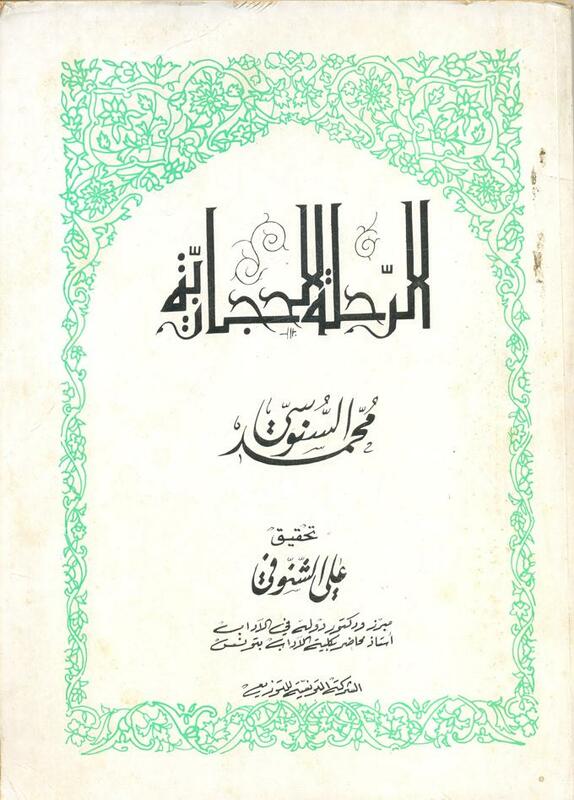 Al-Muwasalat Fi Al-Mamlaka Wa Tatawuriha Fi ‘Ahd Al-Malik Abdul 'Aziz. 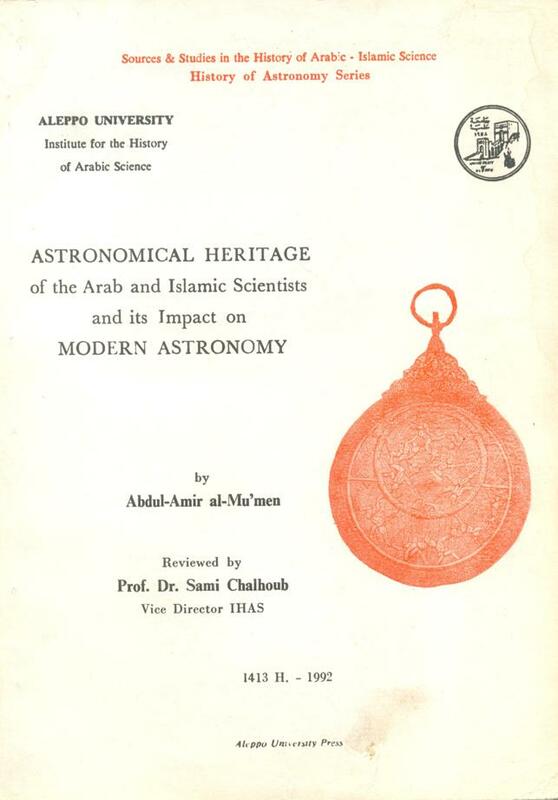 Author: Al-Salman, Mohamad Bin Abdallah. 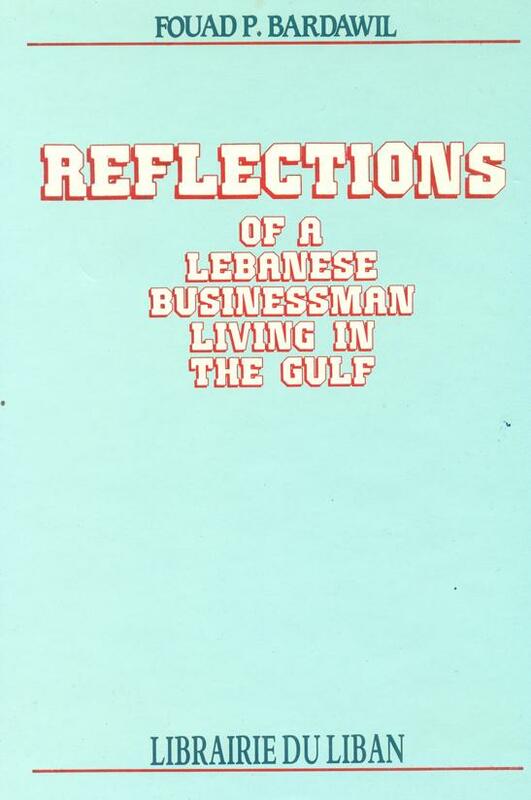 Author: Al-Ouein, Mohammad Bin Abdallah. 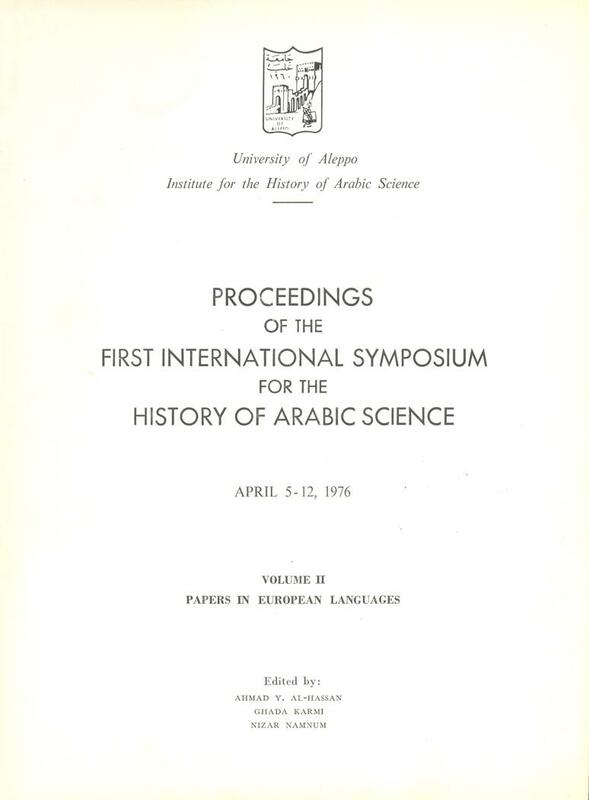 Proceedings of the First International Symposium for the History of Arabic Science, April 5-12, 1976. Volume II: Papers in European Languages. Author: Branden, Alb. Van Den. 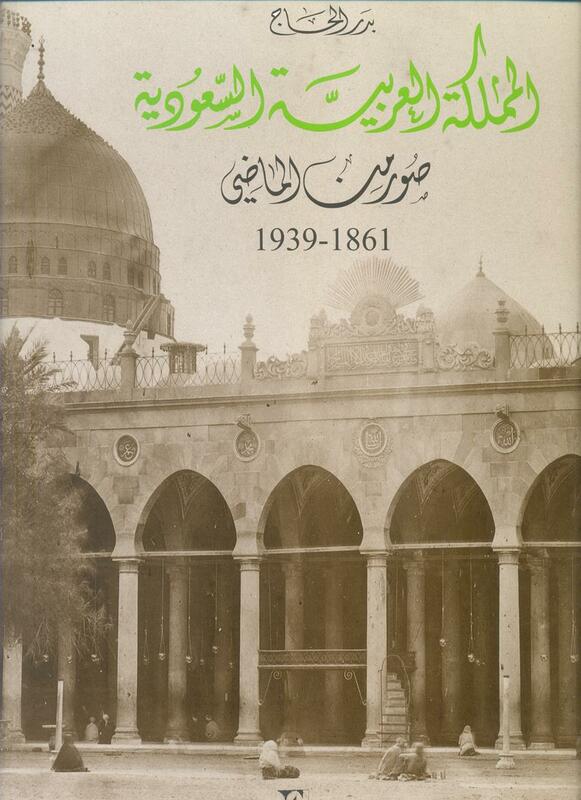 Author: Sherbatov, Prine A G & Stroganoff, Count S.A.
‘Unwan Al-Majd Fi Tarikh Najd. Author: Bin Bishr, Uthman Bin Abdallah. 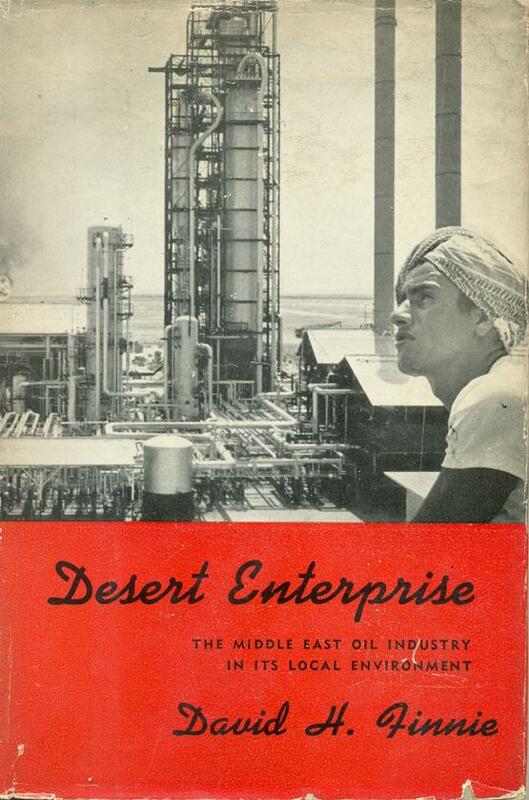 Desert Enterprise, The Middle East Oil Industry In Its Local Environment. Journey To The Sublime Porte. The Arabic Memoir of A Sherifian Agent’s Diplomatic Mission To The Ottoman Imperial Court In The Era of Suleyman The Magnificient. With CD ROM. Author: Blackburn, Richard (Ed. & Translator). ‘Amal Al-Mar’a Al-Sa’udiyya. Dirasa Li Tatawur Wad’iha Al-Wazifi Fi Al-Kita’ Al-Hukumi Fi Al-Mamlaka Al-‘Arabiyya Al-Sa’udiyya. Author: Al-Dakhil, Wafiqa Bint 'Abd Al-Muhsin Bin Abdallah. 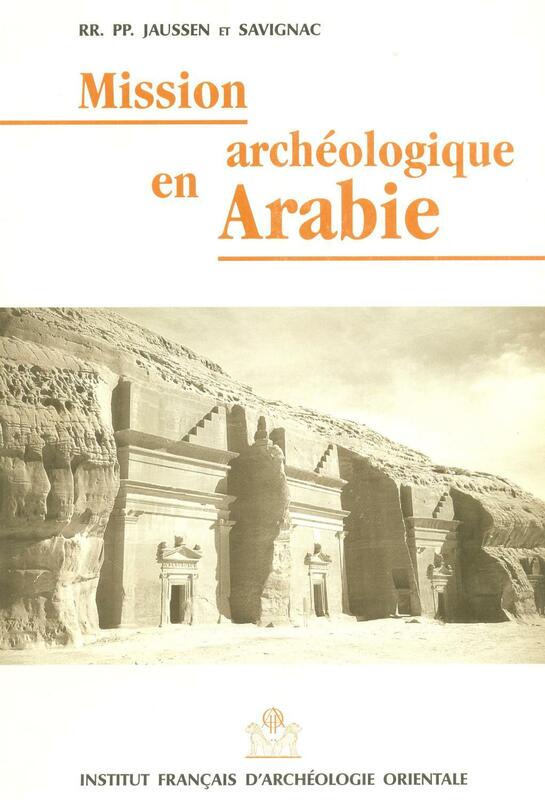 De La Theorie A L’Usage: Essai de reconstitution du systeme de la metrique arabe ancienne. Shuhur Fi Diyar Al ‘Arab. Tihama Fi At-Tarikh ( Histoire De La Tihama). 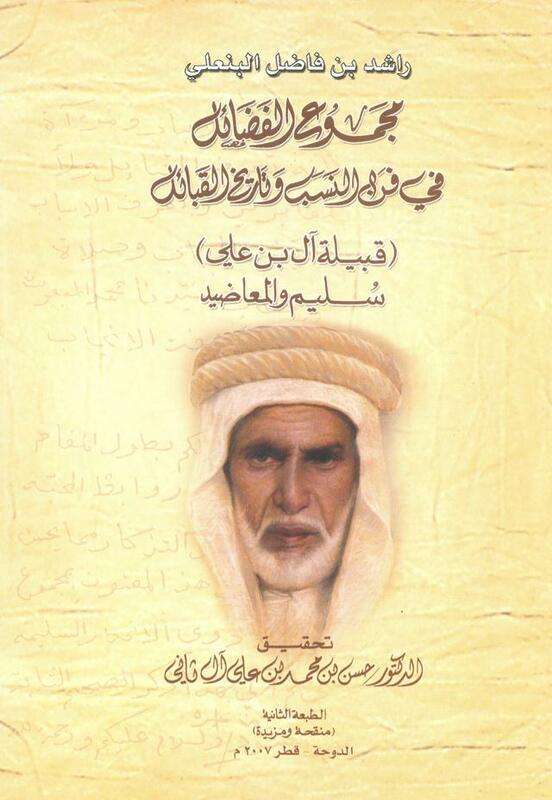 Author: Al-Hudarmi, Abd Al-Rahman Abdallah Ahmad Saleh. L’Occident Imaginaire La Vision de l-Autre dans la conscience politique arabe. EDUCATION IN BAHRAIN: PROBLEMS AND PROGRESS. Author: Shirawi, May Al Arrayed. Wilayat Al Yamama. Dirasat Fi Al-Hayat Al-Iqtisadiyya Wal Ijtima’iyya Hatta Nihayat Al Qarn A-l Thaleth Al-Hijri. 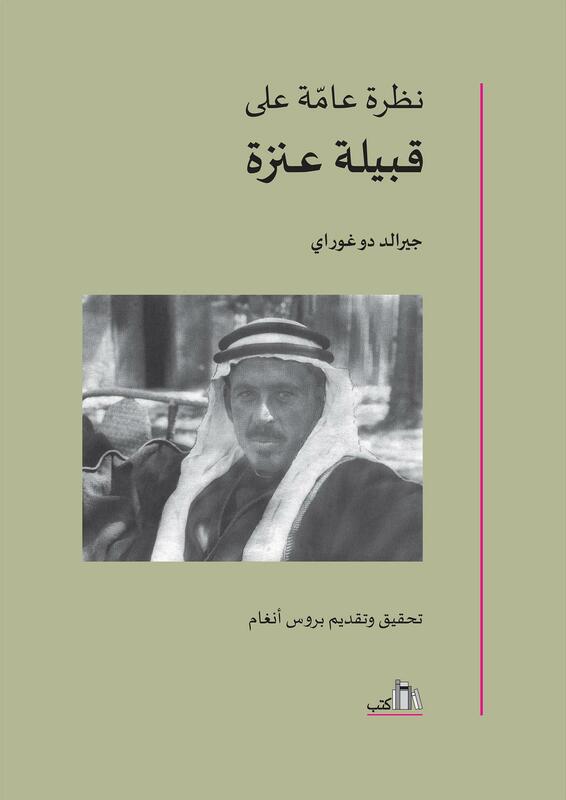 Author: Al-Nasser Al-Washmy, Saleh Bin Suleiman. Al-Shi’r Fi Hadirat Al-Yamama Hatta Nihayat Al-'Asr Al-Umawi. 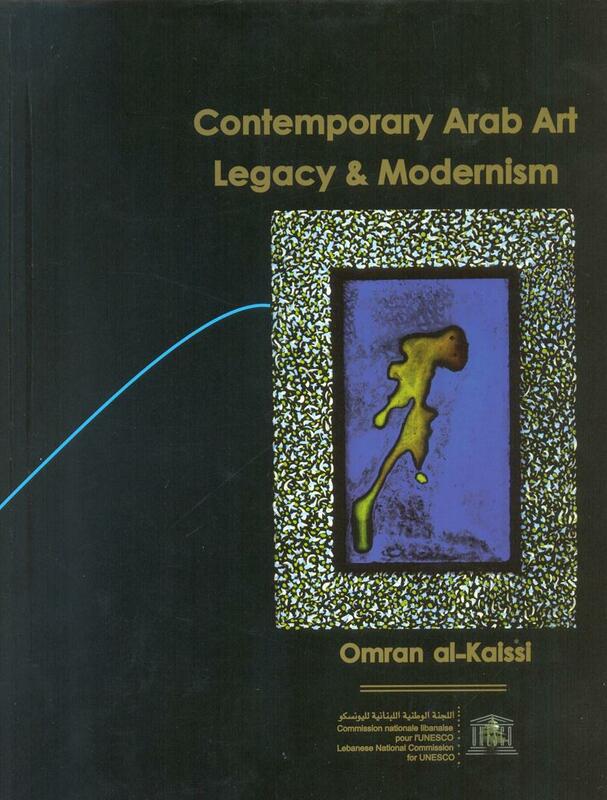 Author: Al-Dibassi, Abd Al-Rahman Bin Ibrahim. ARABIA, THE GULF & THE WEST A Critical View of the Arabs and Their Oil Policy. 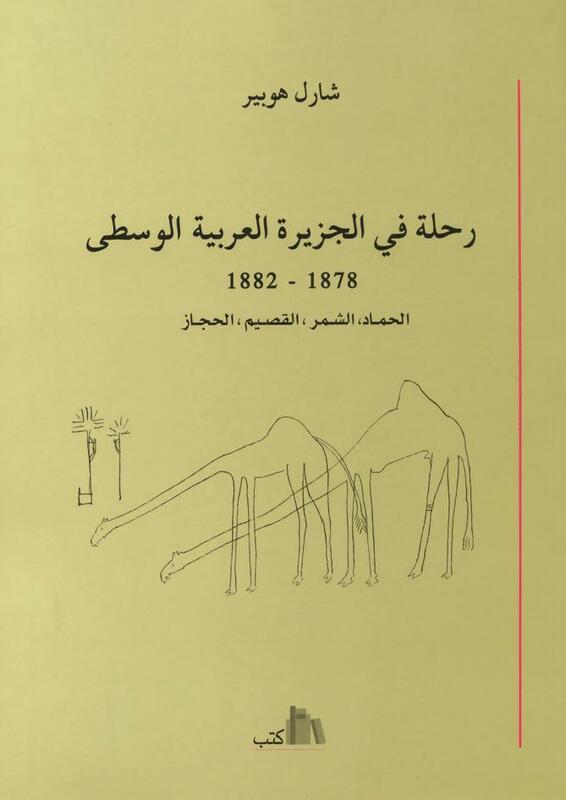 Mission archéologique en Arabie (FOUR VOLUMES + ATLAS). Author: JAUSSEN A., SAVIGNAC R. (RR.PP). Majmu' Al-Fada'il Fi Fann Al-Nasab Wa Tareekh Al-Qaba'il. Fisheries Development in the North West Indian Ocean: the Impact of Commercial Fishing Arrangements. Suwar Photographiyya Min Al-Mamlaka Al-'Arabiyya Al Sa'udiyya. 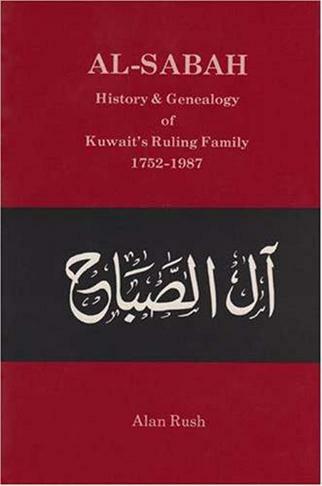 Al-Sabah, History And Genealogy of Kuwait’s Ruling Family 1752-1987. 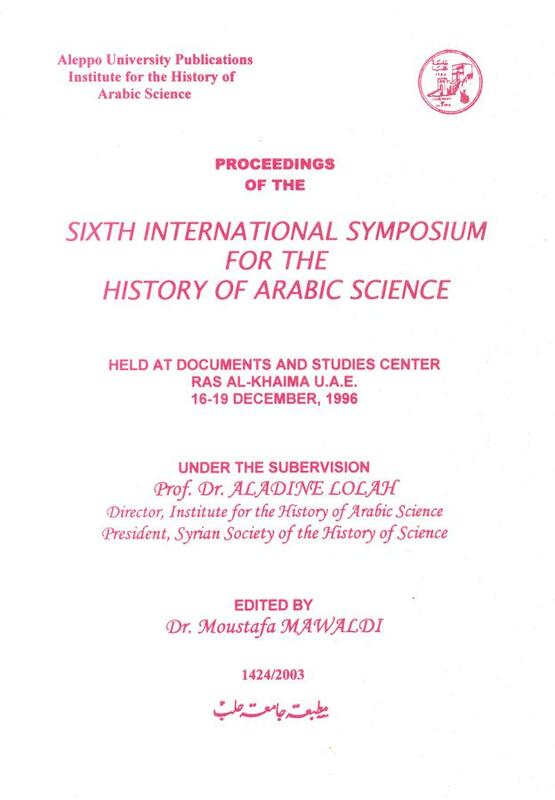 Abhath Al-Nadwa Al-'Alamiyya Al-Sadisa li-Tarikh Al-'Ulum 'Ind Al-'Arab Al-Mun'aqida fi Dawlat Al-Imarat Al-'Arabiyya Al-Mutahida - Ra'es Al-Khayma min 16-19 December 1996 / Proceedings of the Sixth International Symposium for the History of Arabic Science Held at Documents and Studies Center Ras Al-Khima U.A.E. 16-19 December 1996. أبحاث الندوة العالمية السادسة لتاريخ العلوم عند العرب المنعقدة في دولة الإمارات العربية المتحدة - رأس الخيمة من 16-19 كانون الأول 1996. 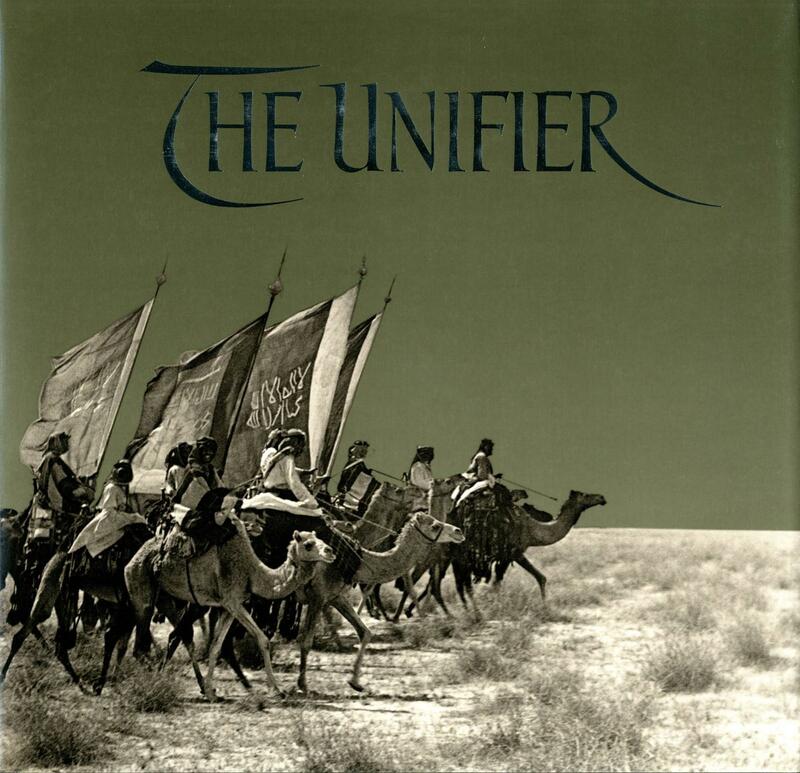 Nusus ‘Uthmaniyya ‘An Al-Awda’ Al-Thaqafiyya Fi Al-Hijaz, Al-Awqaf, Al-Madares, Al-Maktabat. 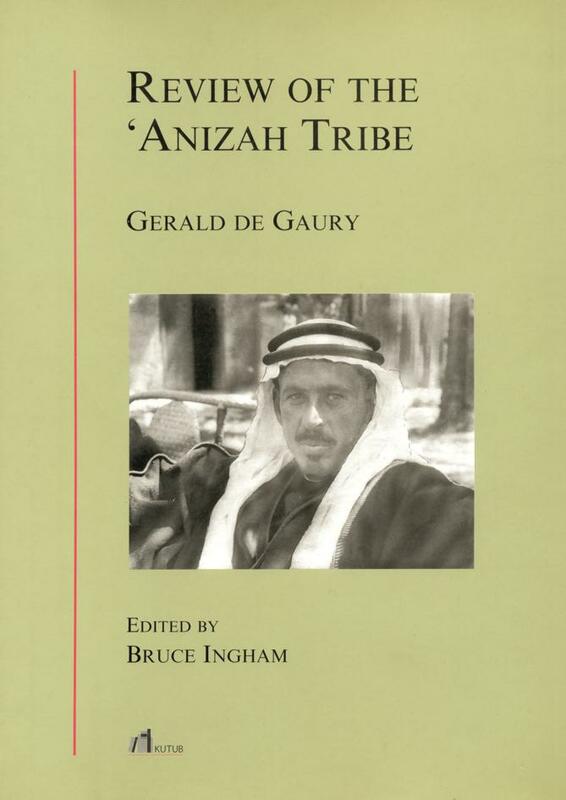 Personal Column, A History of Bahrain 1926- 1957. أبحاث الندوة العالمية الرابعة لتاريخ العلوم عند العرب المنعقدة بجامعة حلب من 21-25 نيسان 1987. Taqi Al-Din and Arabic Mechanical Engineering with The Sublime Methods of Spiritual Machines. Abhath Al-Mu'tamar Al-Sanawi Al-Thani 'Ashar li-Tarikh Al-'Ulum 'Ind Al-'Arab Al-Mun'aqed fi-Deyr Al-Zur 12-14 April 1988. أبحاث المؤتمر السنوي الثاني عشر لتاريخ العلوم عند العرب المنعقد في دير الزور 12-14 نيسان 1988. 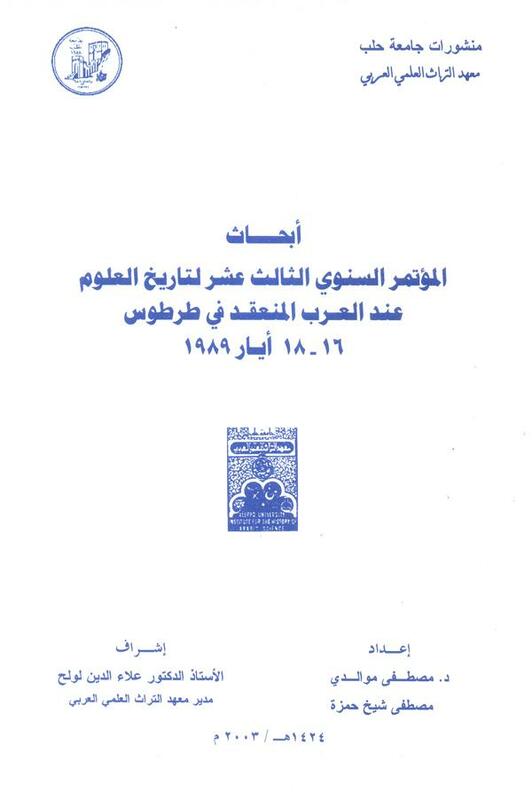 Abhath Al-Mu'tamar Al-Sanawi Al-Thaleth 'Ashar li-Tarikh Al-'Ulum 'Ind Al-'Arab Al-Mun'aqed fi Tartous, 16-18 May 1989 / Proceedings of the Thirteenth Annual Conference for the History of Arabic Science Tartous, May-16-18,1989. 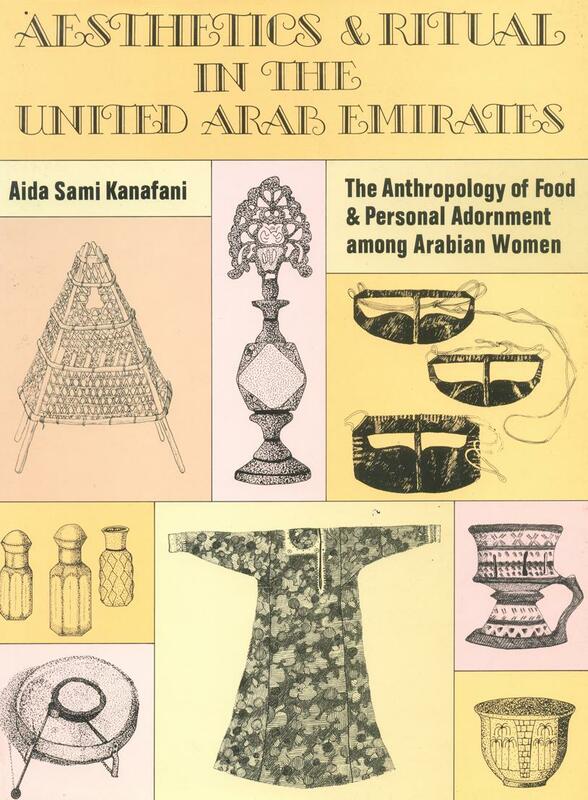 Nachat al-Arab al-'Ilmi Fi al-'Ulum al-Ijtima'iyyah Fi Mi'at Sana [ Arab Activities In Social Sciences In One Hundred Years]. Author: Al-Hafiz, Amin & Others. Author: Omar, Muhammad 'Ezzat (editor). Abhath Al-Mu'tamar Al-Sanawi Al-Khamis Li Tarikh Al-'Ulum 'Ind Al-'Arab al-Mun'aqed fi Jami'at Halab, 13-14 May 1981. Das Kitab Al-Chail/ Kitab Al-Khayl. Cosmographie. [Kitab Nukhbat Al-Dahr fi 'Aja'ib al-barr wal-bahr]. Al-Hariri's Durrat al-Gawwas. [Kitab Durrat al-Ghawas fi Awham al-Khawass]. Author: Al-Hariri, Abi Muhammad Al-Kasim bin Ali. Returning to Political Parties? Partisan Logic and Political Transformations the Arab World. 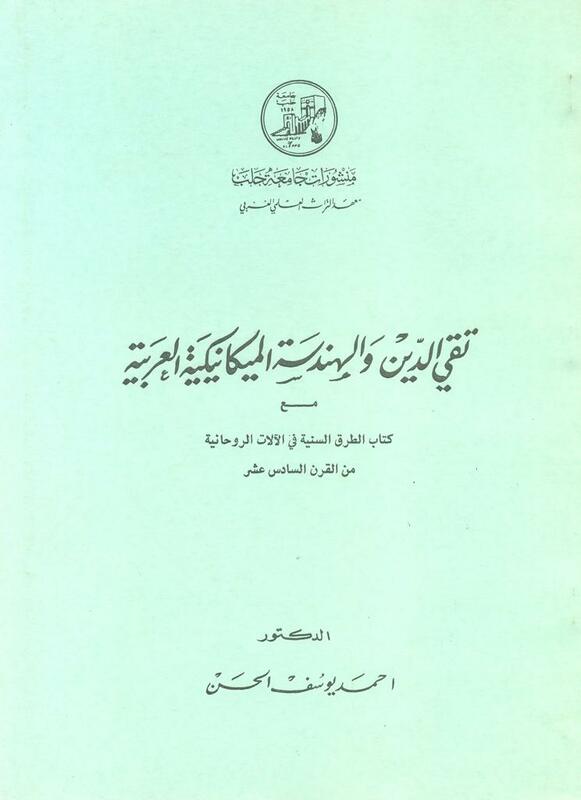 Kitab al-Fawa'id al-Mushawaq ila Ulum al-Qur'an wa 'Ilm al-Bayan.